We didn't invent the copper repipe, we just perfected it! Plumbing issues hardly ever occur at a convenient time. That's why you need a full-service plumbing firm that you can rely on, 24/7. Water Quality Plumbing is a 3rd generation family business serving homeowners in the South Bay area since 1970! We’ve been in the business for 60 years and offer a wide range of professional plumbing solutions. 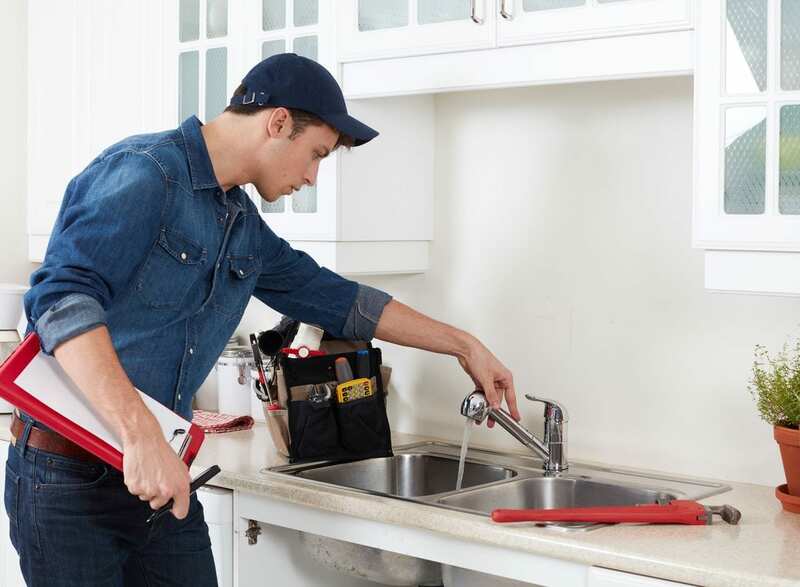 Whether you’re stuck with a stubbornly clogged drain or a major plumbing emergency, our experienced plumbers are here to help out, day and night! Call now! 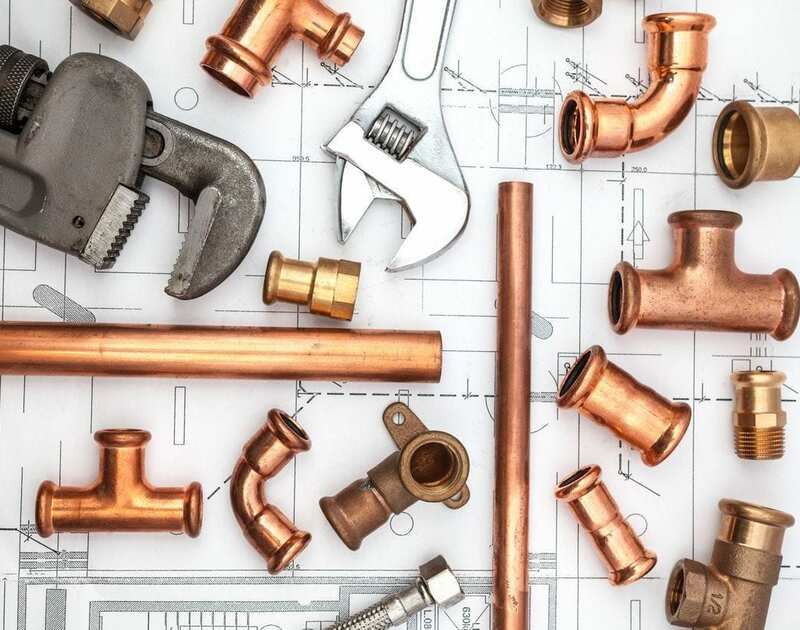 Request a free estimate for your copper re-piping, gas lines, new construction and remodeling needs today! The office contacts were very helpful and responsive. They answered all my questions about the estimate before work commenced. When one of the plumbers accidentally put a hole through the drywall, they sent a drywall repair expert a few days later. Very punctual, plumbers answered all my questions. They gave me good technical info on water softener options and responded really fast to replace our old unit. Their installation was fast and professional and everything has worked perfectly. Water Quality Plumbing was highly recommended by the Bay Area Checkbook, so when our house sprung three water leaks within a 2 month period, I called and spoke with Marty Satalino, the owner, who promptly came out and surveyed our home and came up with a very reasonable quote. We moved out of the house for two weeks while the work was being performed and when we came back, all of the inferior copper piping was replaced with quality, American made heavy duty copper pipe. We even installed a water softener! Let me tell you how comforting it is to know that the water piping will not be a concern for at least the next Twenty-Five years! Thank you Marty for the wonderful job you and your crew did on our home! Marty provided daily updates and answered my many petty concerns quickly, he even would call me when he had questions. We had a new water heater installed a few years ago by Water Quality Plumbing and we are extremely happy with their professionalism and high quality work!!! These guys are just so good from start to finish. From the first call talking to a really pleasant person instead of endless prompts, to Phil, the guy who cleaned out our sewer line and who was super nice, experienced, professional and on time and who did the work exactly as estimated at a very reasonable rate. And the follow up call I needed to make after hours to a voicemail system that works flawlessly and got the message to the right person, they clearly pay attention to the little things as well as big... it just adds up to an excellent experience worth writing about. HIGHLY recommended. On time, diligent, professional. Price competitive, not low end. Had a great experience with this company! The service providers were honest, competent, friendly and efficient. We had them install a water softener and piping in our home and they patiently described how to use the softener and even identified a part from the 3rd party manufacturer that was broken, describing how to replace it and work with the softener while waiting for the part to arrive. We will ping them again when we have other plumbing needs in the future. I have worked in the Real Estate and Property Management business for more than 20 years now. I have been using Water Quality Plumbers for 10 years. 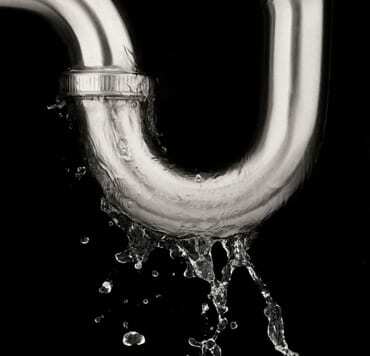 We have had every kind of plumbing repair completed by them including re-piping of apartment buildings. 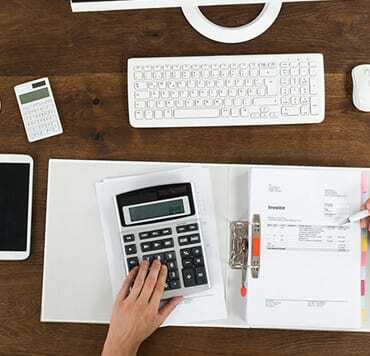 They will complete the job and do what is asked in a professional and clean manner. They have a high knowledge of what is needed and how it should be done. I really love their staff and admin office, very friendly. 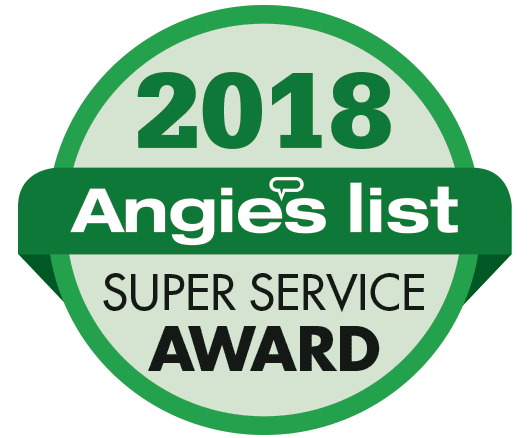 Don't believe those other grouchy tenant reviews as they are just upset their pipes were being replaced and they had Water Quality troopers coming through their living rooms; ) Their apartments were cleaned after the job was completed and they were given free rent by the landlords 🙂 I will continue to use Water Quality Heroes. Thank you! After reading many positive reviews about Water Quality Plumbing, I called them to service my GE water softener. Jason showed up at the appointed time and inspected it. because it is more than 15 years old and provided me with a quote for a new water softener. The quote was on par or less than others I spoke to afterwards. Jason did not charge for this first visit! A week later, I called them to fix up the installation appointment. Again, Jason showed up on time, did the 'picture perfect' installation and went over the details of the new softener. He took about 90 minutes to complete the installation and clean up the area. He did a fantastic job! I would confidently call them should there be any plumbing need in the future. © 2019, Water Quality Plumbing. All Rights Reserved.